A list of the new films being released across the UK, from Friday 20 November 2015. 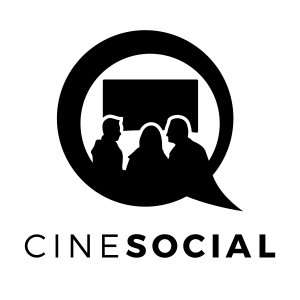 Use the Find Any Film website for details of which cinema nearest you will show these films. NB: a list of the new film’s out Friday 1 Jan 2016 are here. There are plenty of reviews on this blog – use the options on the left side of the screen to look around and tell us what you think! A starry cast (Kate Winslet, Liam Hemsworth, Judy Davis) assemble for director Jocelyn Moorhouse’s adaptation of the novel by Rosalie Ham. 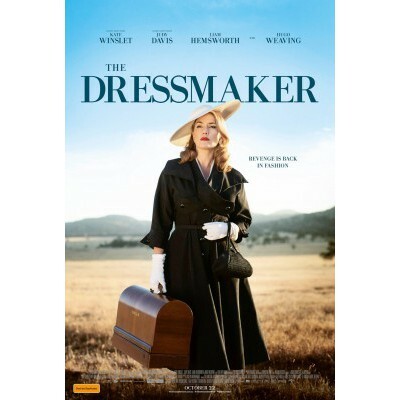 Winslet stars as Tilly, the dressmaker of the title, who returns home to 1950’s Australia to reconcile with her mother (Davis). She falls in love with Teddy (Hemsworth) and, using her skills, styles the women of the town and gets revenge on people who had previously done her wrong. It looks completely and utterly lovely…like a sartorial Chocolate (2000). Showing all over the UK, check out the official website for the trailer and more.